Chris Kiefer has joined the smart e-bike research team University of Brighton as Research Fellow. He has recently completed his PhD in HCI and Music Informatics at the University of Sussex. 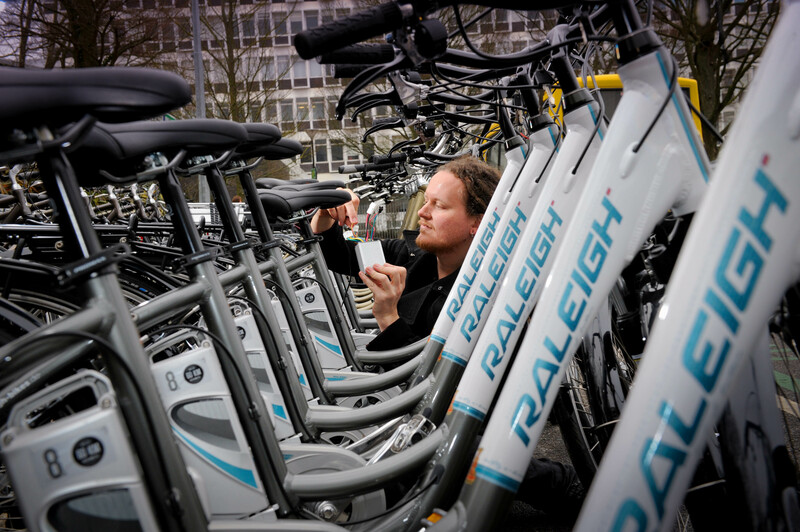 Chris will be working on the hard- and software development for the fleet of 35 smart e-bikes.